Individual attacks performed by radicalized Islamists is considered the biggest threat in Sweden for 2017, according to country’s special security force report. The document was compiled by Nationellt Centrum För Terrorhotbedömning (NCT), a group consisting of staff from Sweden’s security police. The report named Islamic State (IS, formerly ISIS/ISIL) the main threat, but notes that terrorist attacks are likely to be carried out by someone inspired by the terrorist groups’ actions, rather than orchestrated by an organization. “The biggest risk we’re seeing is the individual player, who has been inspired and perhaps radicalized, almost on their own. In our view, that risk is greater than a major coordinated attack with several actors similar to Paris for example,” Mats Sandberg, head of NCT, told Swedish public radio on Wednesday. 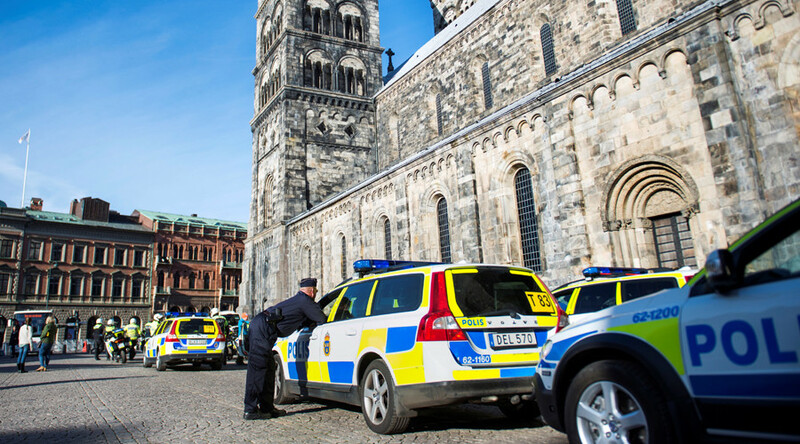 Sweden’s security forces believe that about 300 Swedish nationals went to Syria and Iraq to join terrorist groups over the past few years, and there are people capable of attacks among them. 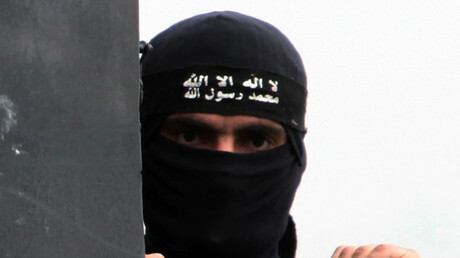 The main threats are home-grown terrorists, the report, as well as Sandberg, stressed. Last year’s attacks were largely perpetrated by nationals. “What we’re seeing when it comes to the Western world, is that most of the planned and executed attacks are carried out by people who have not been to a conflict zone,” Sandberg told Swedish radio. READ MORE: Berlin Xmas market attack: Impossible to prevent or security failure? Sweden’s current national terrorist threat is “elevated,” or “three” on a scale of one to five. Swedish officials citing "the changing situation in the world" as the cause to reinforcing the protection of the areas. They also noted that terrorist groups such as IS pose a serious threat to nuclear power stations.